Roeslein & Associates, Inc. has announced recent changes to its leadership group and the introduction of a new organisational structure. 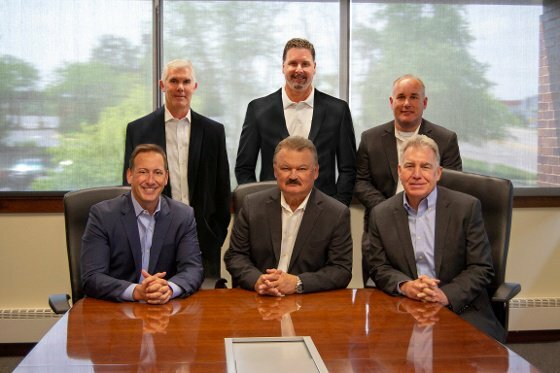 Roeslein’s goal in this reorganisation is to provide clients, employees, and vendors with a seamless transition of leadership that places emphasis on business relationships built over the company’s 30 year history. Rudi Roeslein will continue to serve as CEO and will take on the additional title of chairman of the board, with Dave May transitioning to vice chairman of the board. The two will focus on the company’s overall strategy and future planning, emphasising sustainable growth and adding value for Roeslein’s employee-owners, clients, and society. 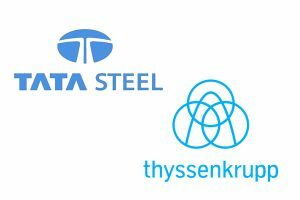 Additional changes to the company’s organisational structure include the formation of three divisions aimed to align company values and standards across its capabilities in engineering, procurement, manufacturing, and construction services. In order to achieve this, Larry Block, P.E. will serve as divisional president of professional services, Rob Campbell as divisional president of manufacturing, and Charles J. Reneski, P.E. as divisional president of construction & operational services. The company’s changes are a part of the succession planning of founder Roeslein. “I am reminded of the teachings of my father who told me that his only job in life was to get me to a point where he didn’t have to worry about me anymore: to give me the skills to succeed and embrace the right code of ethics,” said Roeslein.